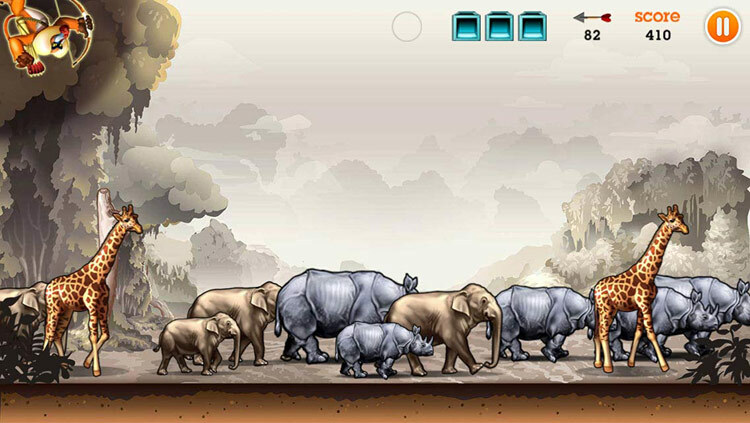 Baboon is a point-and-shoot action iOS game where players must protect stampedes of wildlife from pesky poachers. From rhinos and elephants in the jungle to polar bears in the Arctic, baboon must ward off mischievous poachers and save his jungle mates. 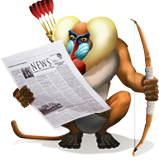 Motorcycles, helicopters, cannonballs and jump-stilts are among the poacher's sneaky attempts to dodge arrows. 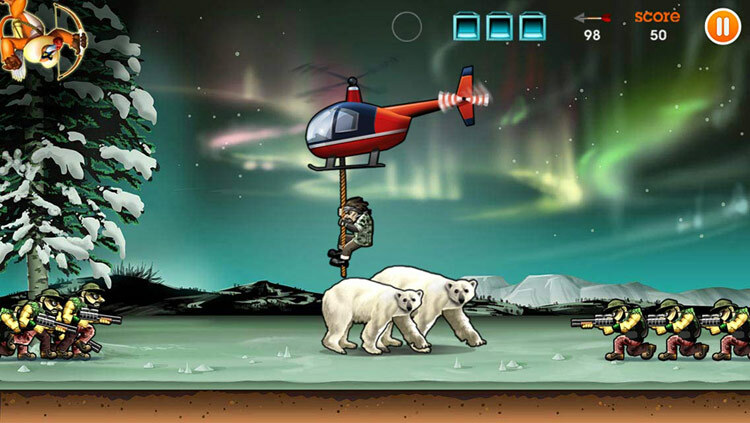 Dynamic wildlife stampedes, dodgy poachers, exceptional graphics and casual point-and-shoot-gameplay all come together for a magical gaming experience. As of December 2018, Baboon has reached over 21,000 players organically through little-to-no marketing spend! 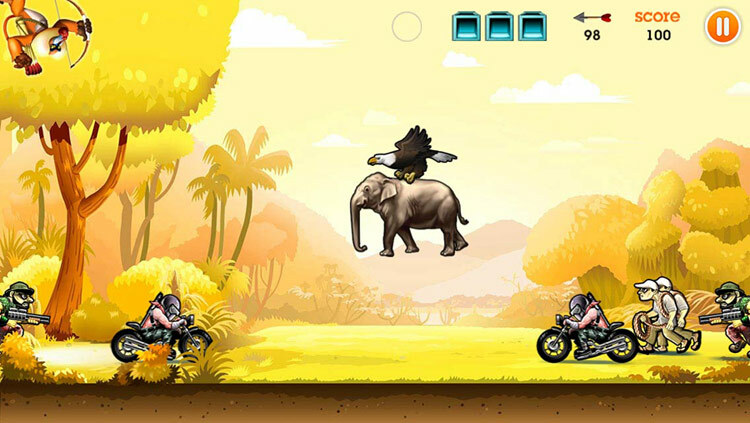 Baboon is a studio-caliber game produced by a small and passionate team. Our indie title has no outside investors or publisher. 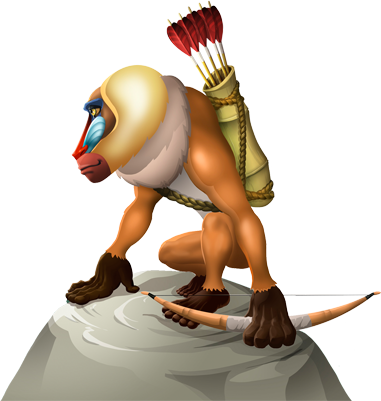 Baboon also has no in-app-purchases. 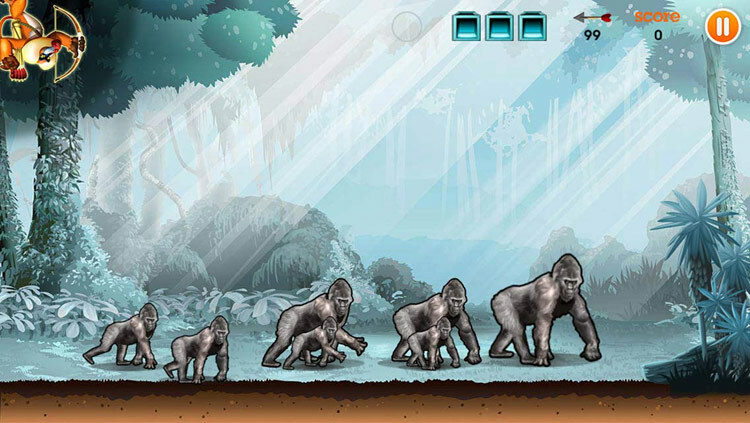 Baboon was founded in October of 2012 by Michael Sarill. His first recruit was the exceptionally talented game artist, Jiyoun Lee-Lodge. With no outside funding or investors, they worked together for 6 months exclusively on character development, illustratons, habitat design and game art. The primary game design goal was to produce a timeless visual identity that connected emotionally with players in a powerful way. Character illustrations were to be fun and engaging, while staying as realistic as possible. As the design phase came to a close, Oleg Chornenko joined the team to lead out iOS Development. Veteran gamer, Justin Jordan, rounded out the team as the Level Designer. Justin created thrilling waves of wildlife and poacher rushes that keep players on edge. Each habitat has it's own unique story and cast of wildlife characters. Habitat level experiences were crafted with deep thought and storytelling. In October of 2013, after over a year of game art, development and level design, the team launched their signature mobile gaming title on the iOS App Store! 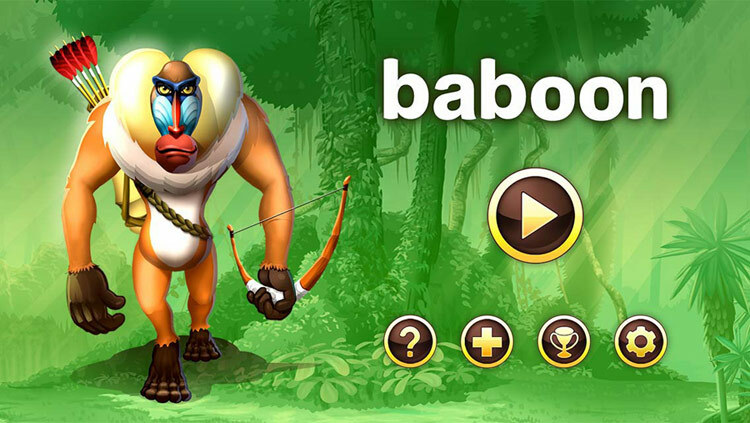 Baboon has organically reached over 21,000 players with little marketing spend.